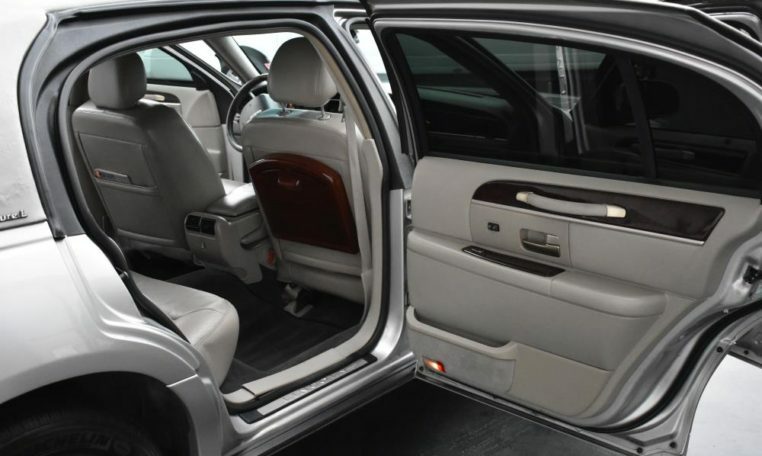 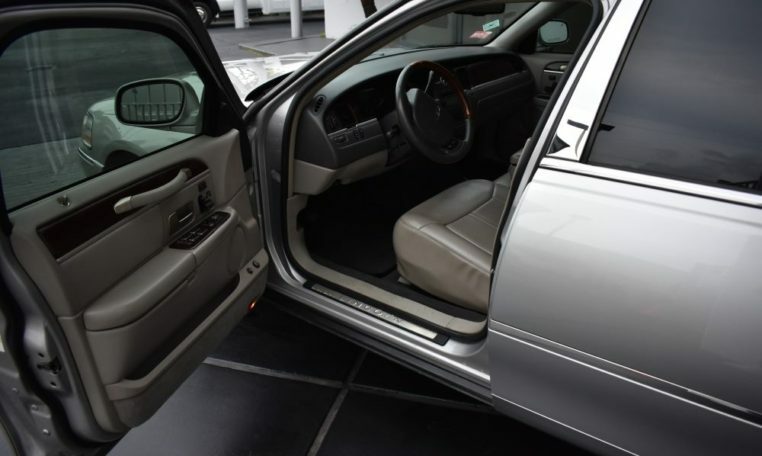 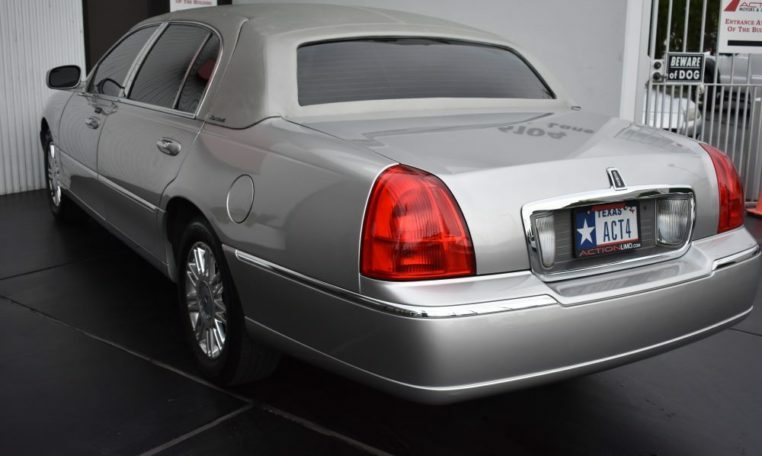 Kelly Blue Book gives the 2008 Lincoln Towncar a 9.2 out of 10 rating based on Customer reviews. 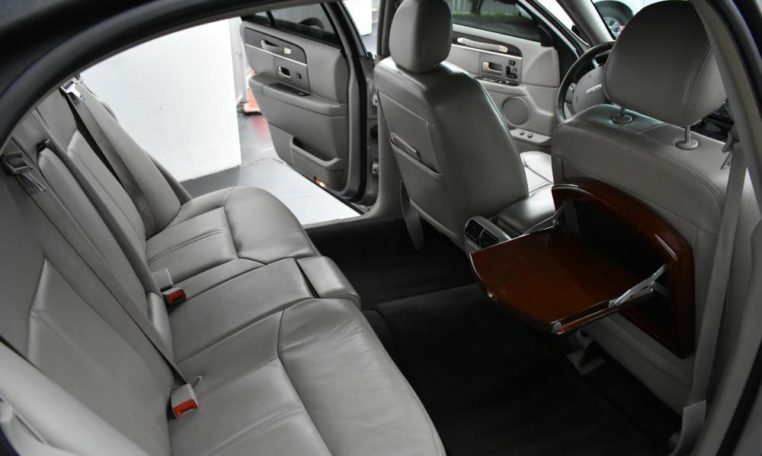 the 2008 is one of the last big traditional cars still produced. 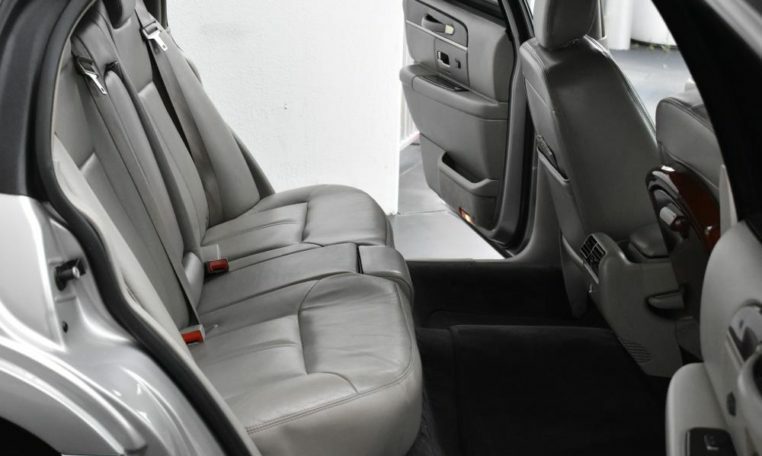 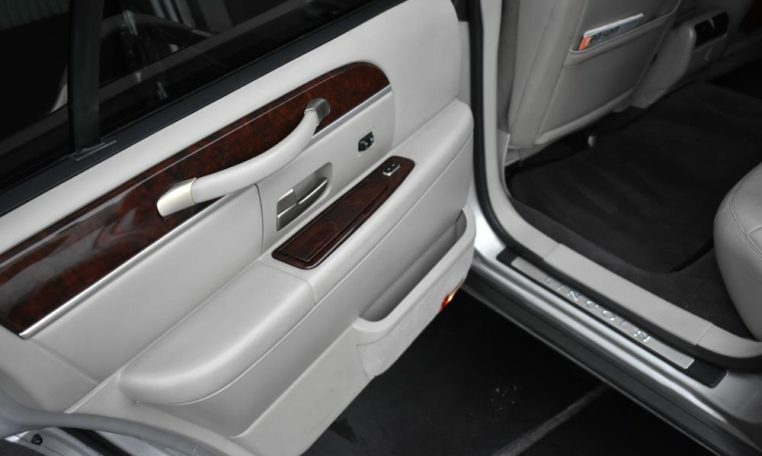 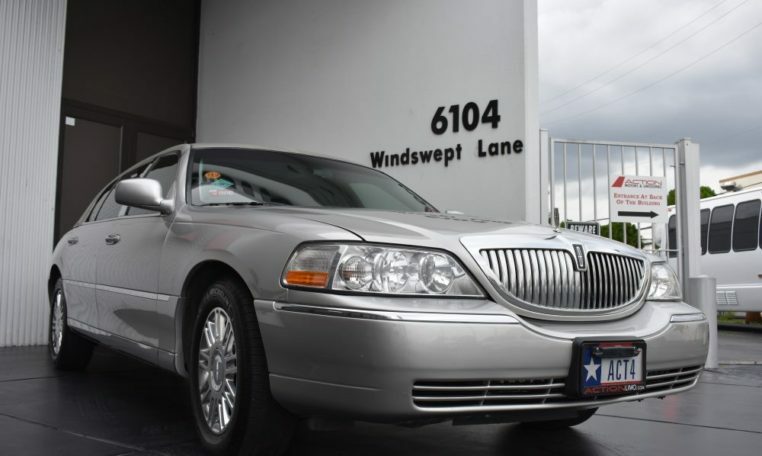 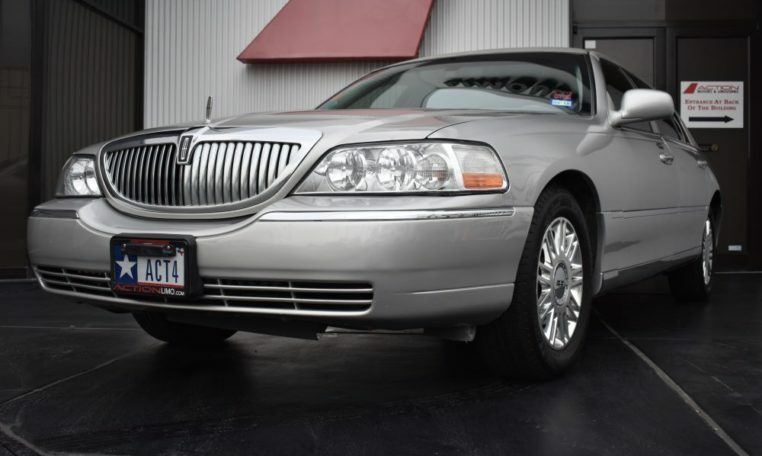 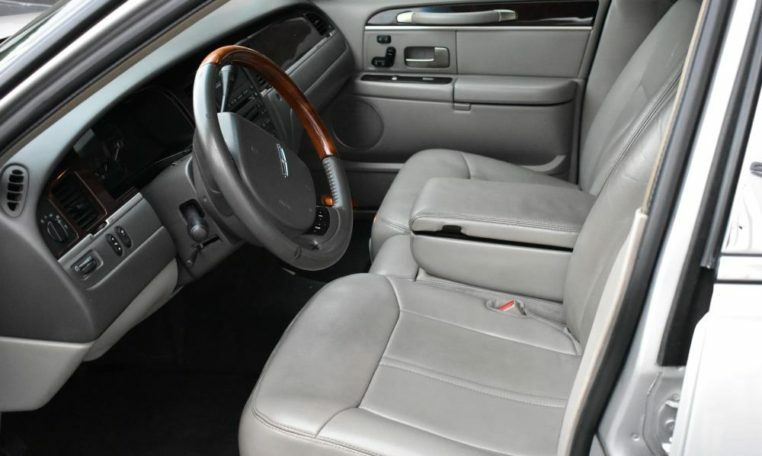 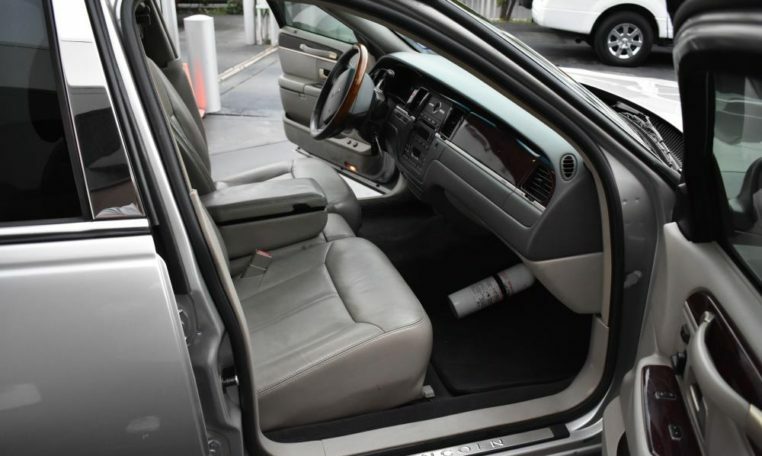 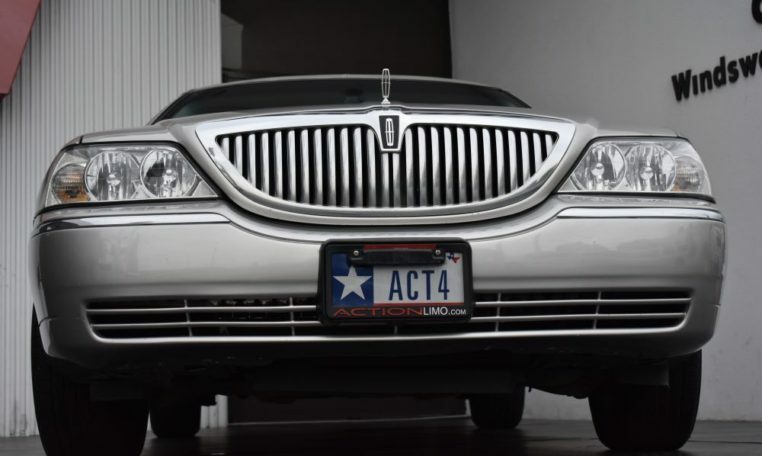 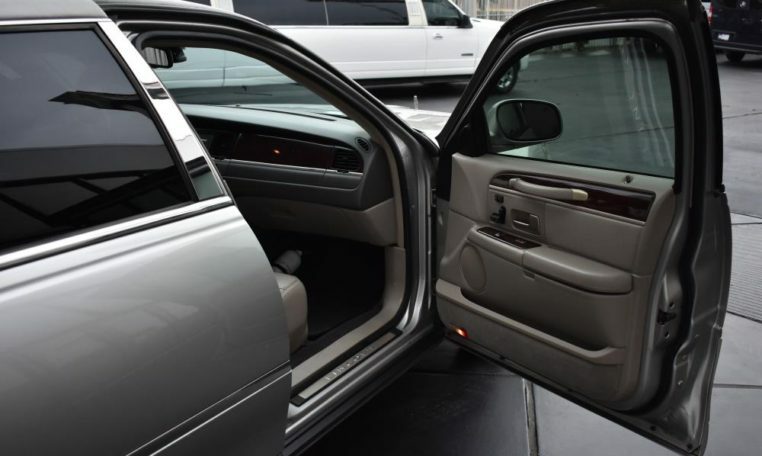 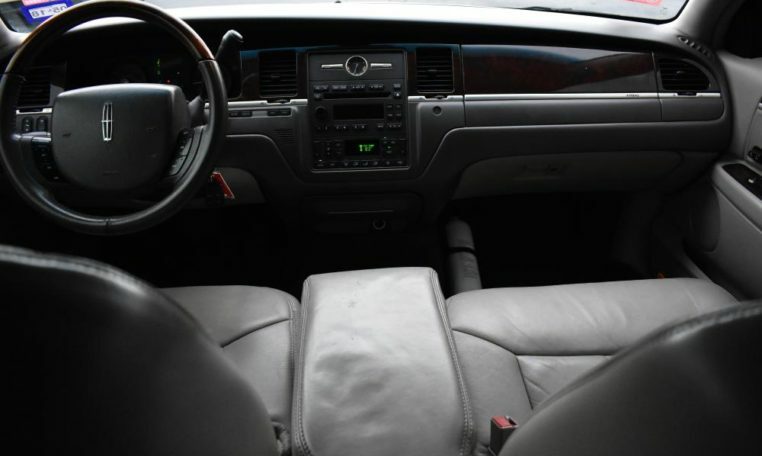 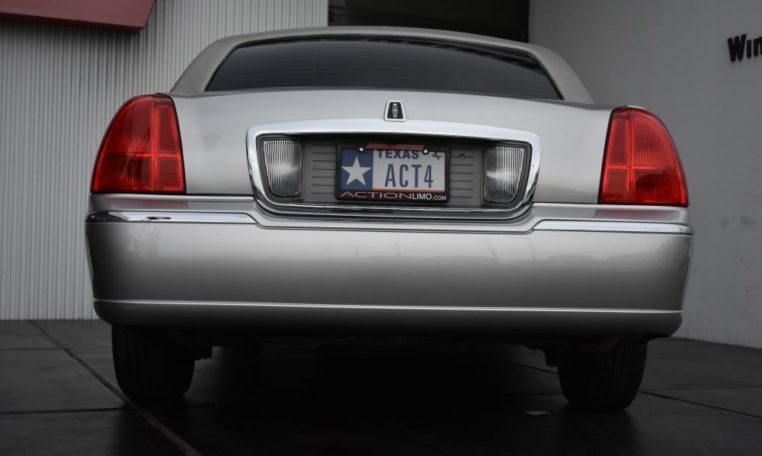 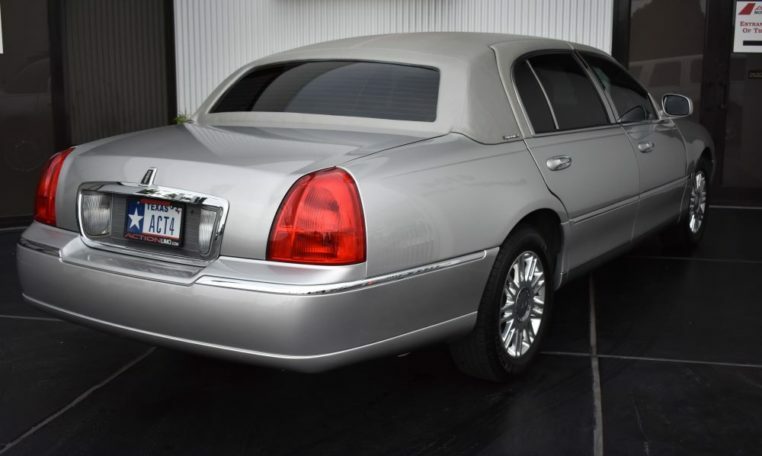 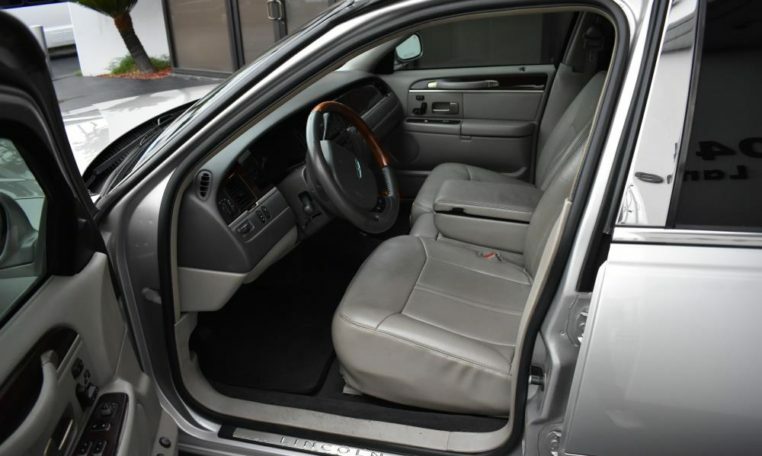 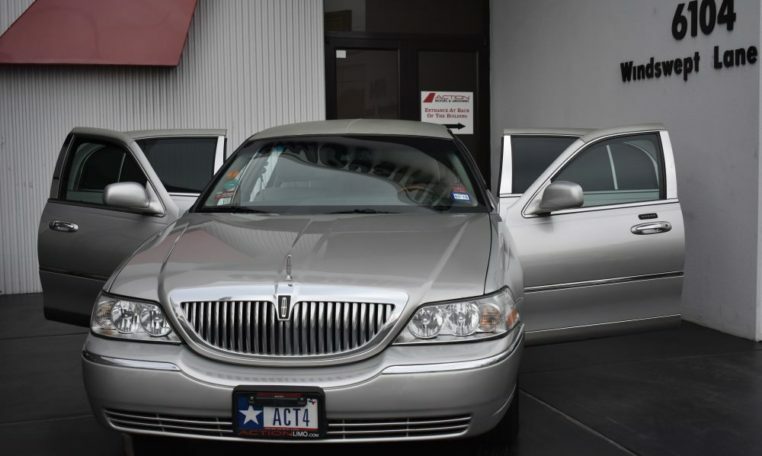 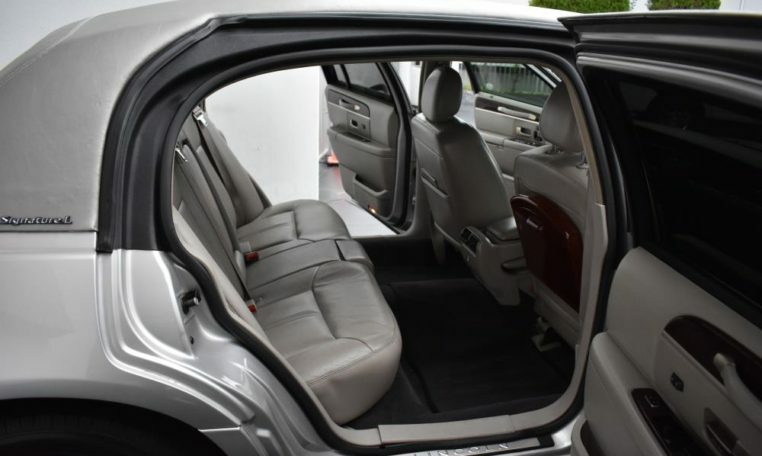 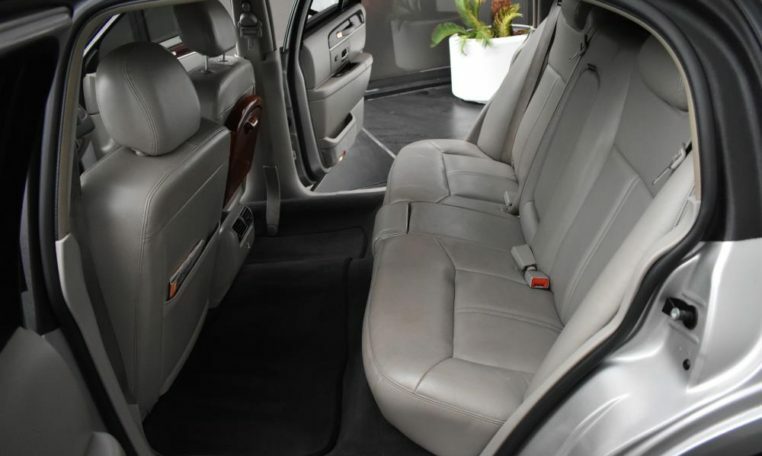 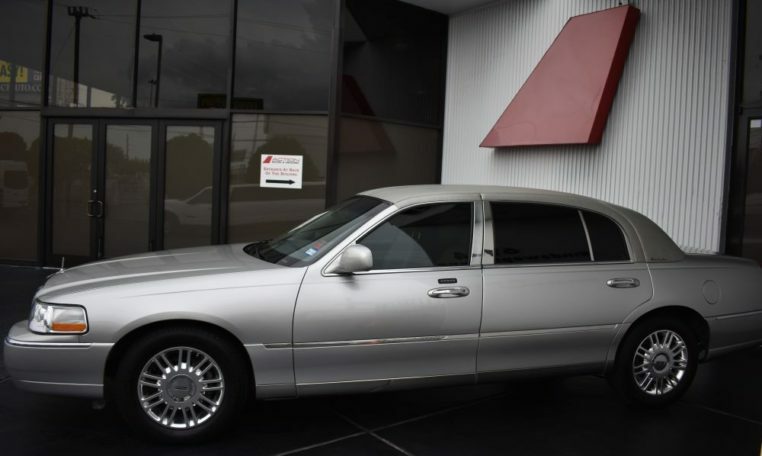 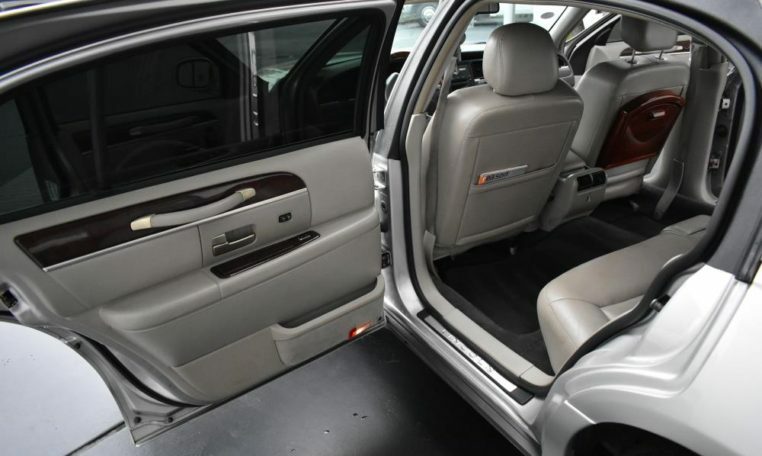 Action Motors 2008 Lincoln Towncars are specially attractive to the used car purchaser. 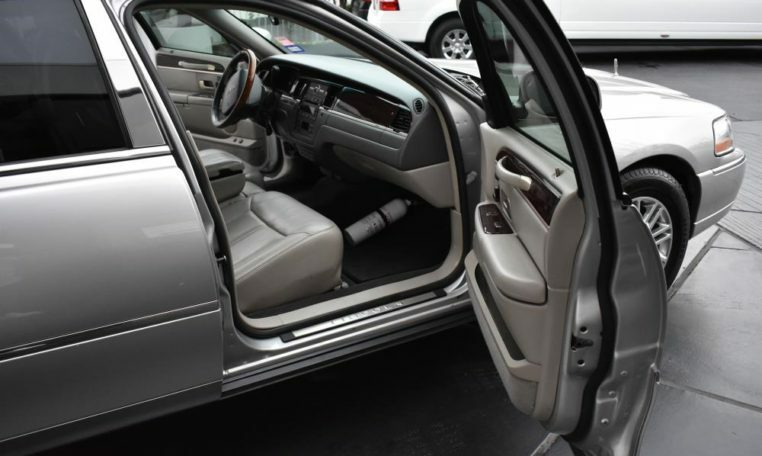 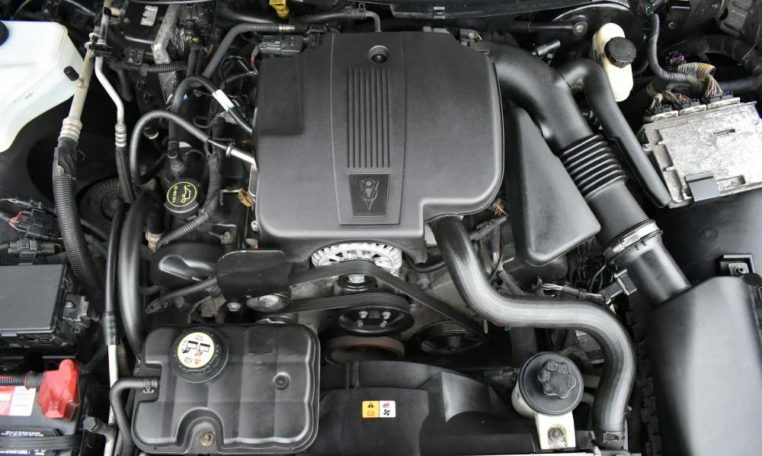 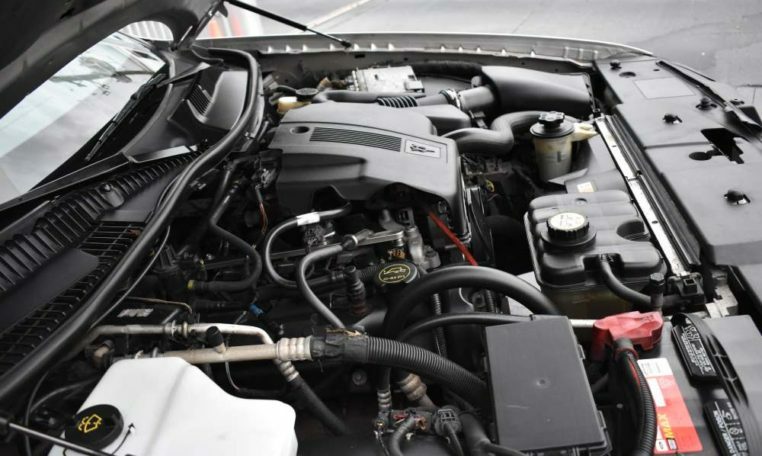 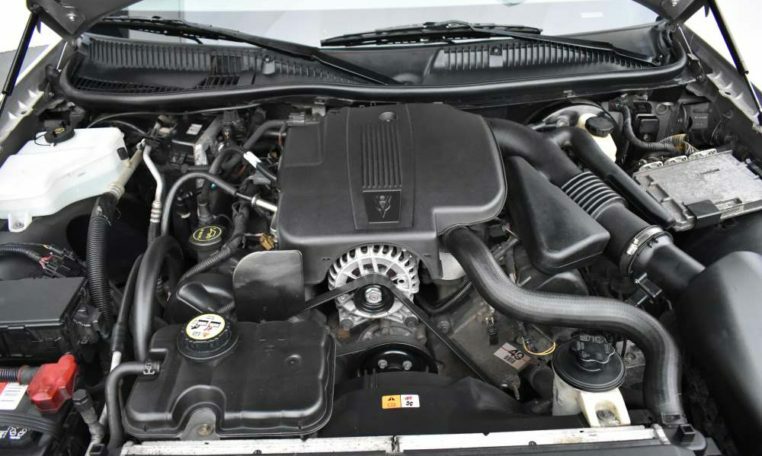 Not only do these cars look new, they are also mechanically sound and a good value. 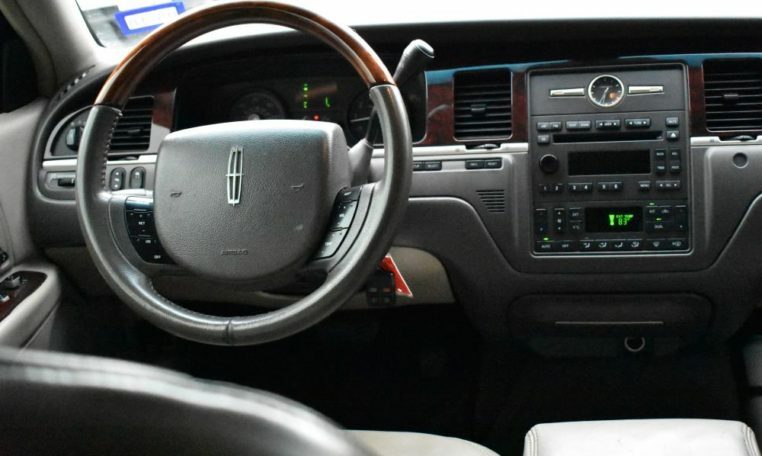 Come on in and test drive one today.